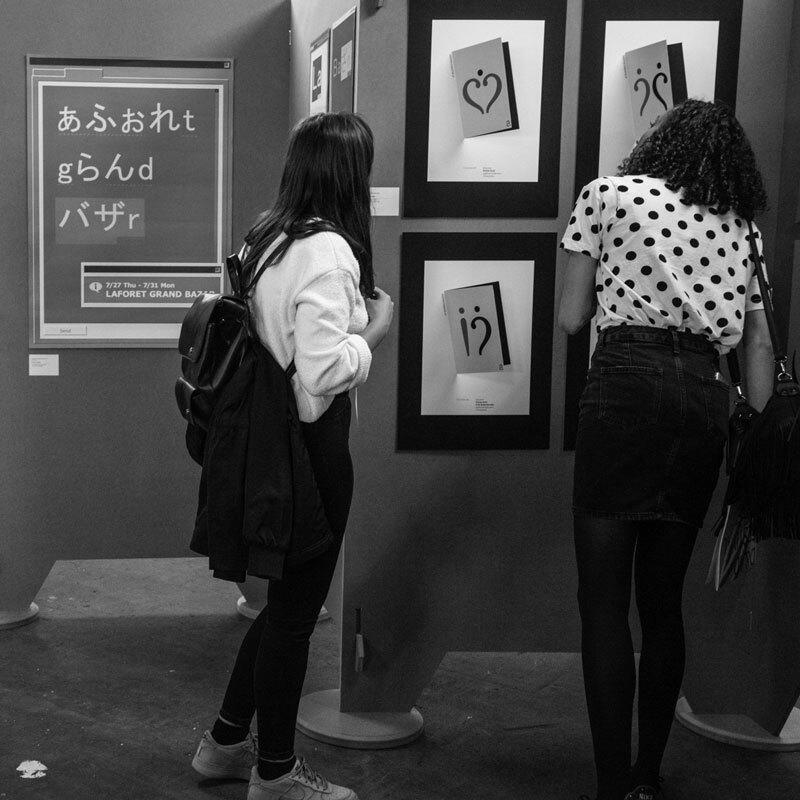 D&AD Festival is a three-day immersion of craft, creativity and culture, where 4,000 creatives from across the industry will come together to connect, learn and stimulate new thinking for the year ahead. We offer a feast of different perspectives and experiences, through a rich programme of talks, workshops, masterclasses, interactive features, fringe events and networking opportunities, delivered by today’s creative pioneers. Plus, a chance to view the most outstanding work of the past year. 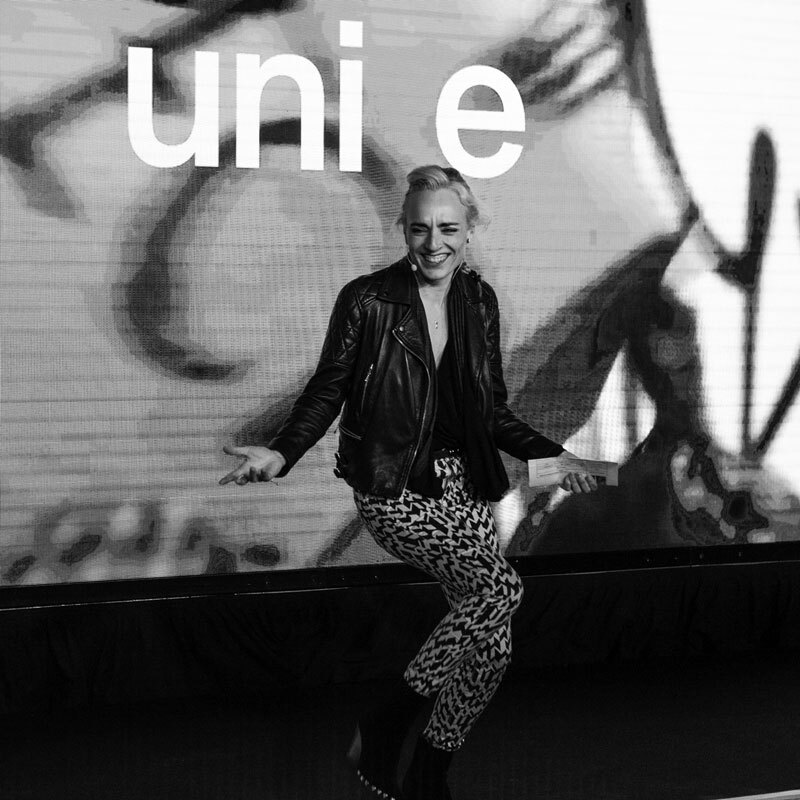 Diverse, inspiring, relevant content delivered by the world’s leading creative practitioners. All designed to help develop your professional skillset and your thinking; provide insight into the innovations and technologies; renew your creative energies; and spark that next big idea. 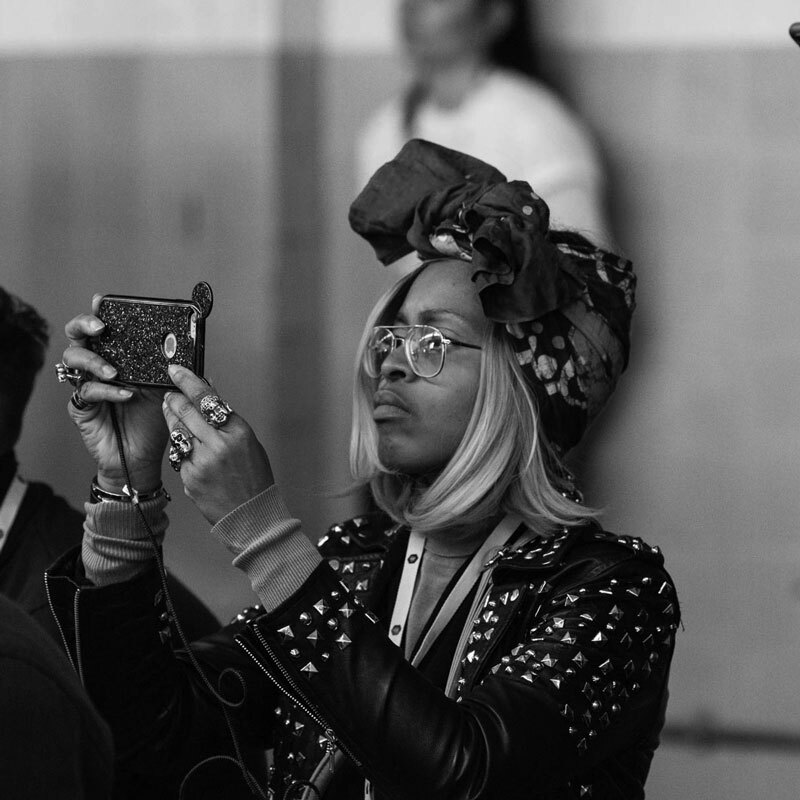 The Festival is an immersive experience for creatives at the start of their career. You’ll hear first-hand from the best design and advertising creatives; attend highly practical masterclasses and see what award-winning work looks like up close. For the first time, we now offer a special Young Creative Pass (under 25s), at 50% off the regular price. As a creative leader, we know that success for you is about more than just the creative side. You need to create the right culture for your teams, inspire your staff, manage your business and the macro environment you operate. 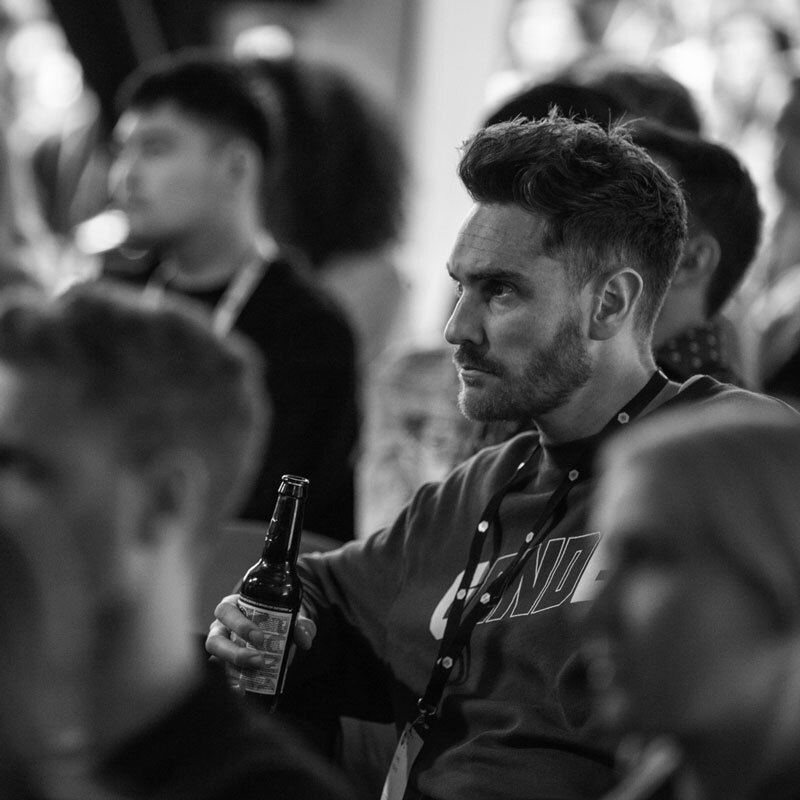 Shape Your Future, a two-day programme at the D&AD Festival, will help equip you with the leadership skills you need to create a winning environment. Take your creative education to the next level. 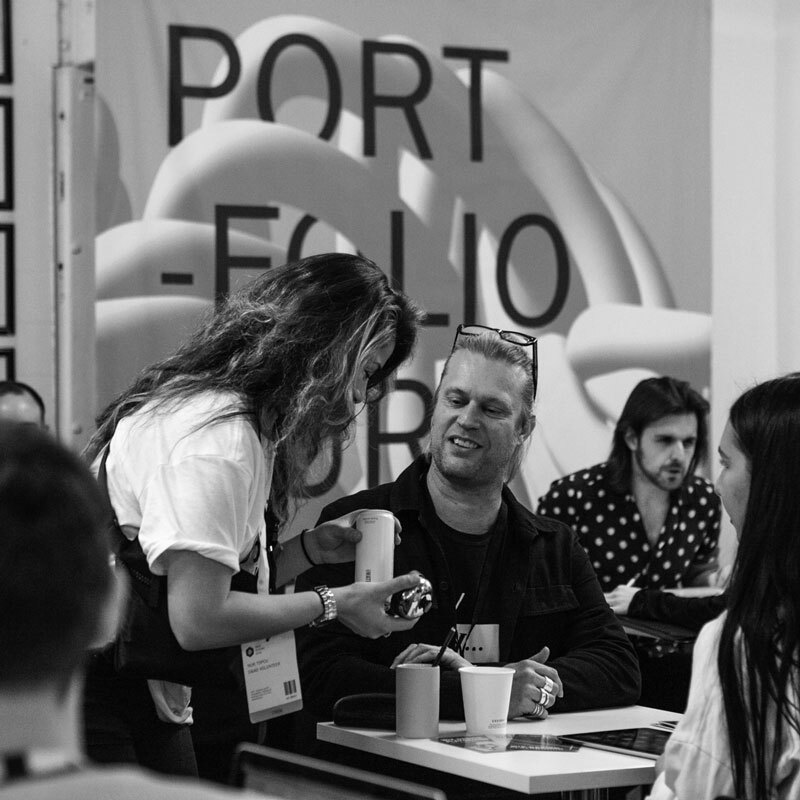 Learn directly from D&AD Award Winners through masterclasses; and get all the knowledge, insight and ideas you need to inspire your own final year portfolio, and start planning your career. We offer a special 3-Day Student Pass, at 87% off the regular price. And for the first time, these are also available to first year graduates and unwaged. Experience cutting-edge creativity to inspire your own development and teaching; stay relevant through industry and technology insights; engage with agencies and brands through our fringe events; and enhance your curriculum, by attending with your students as part of your course syllabus. For the first time, we now offer a special Educator Pass, at 50% off the regular price.